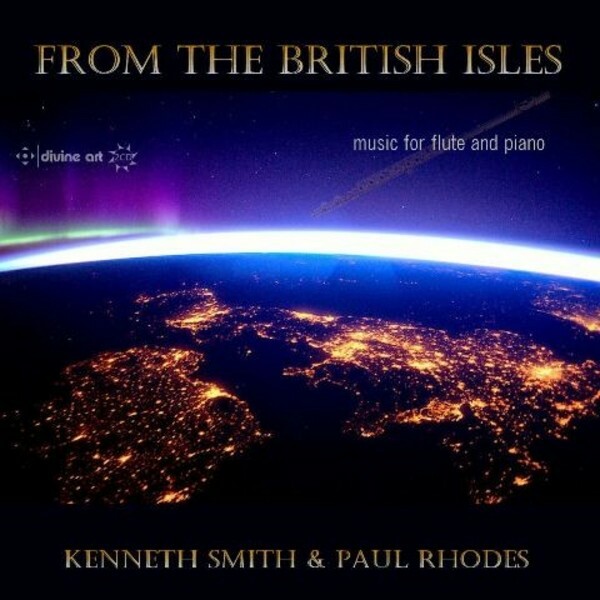 Kenneth Smith, principal flute of the Philharmonia for over 30 years, and his long standing duo partner Paul Rhodes, have established themselves at the forefront of the Romantic and Classical flute music arena. Their many recordings, first for ASV and then for Divine Art, have received glowing reviews without fail. This double CD set contains a number of major British/Irish works of substance - sonatas, sonatinas and suites included - and demonstrate Smith�s incredible musicality and virtuosity. It includes the world premiere recording of Peter Lamb�s Sonatina.